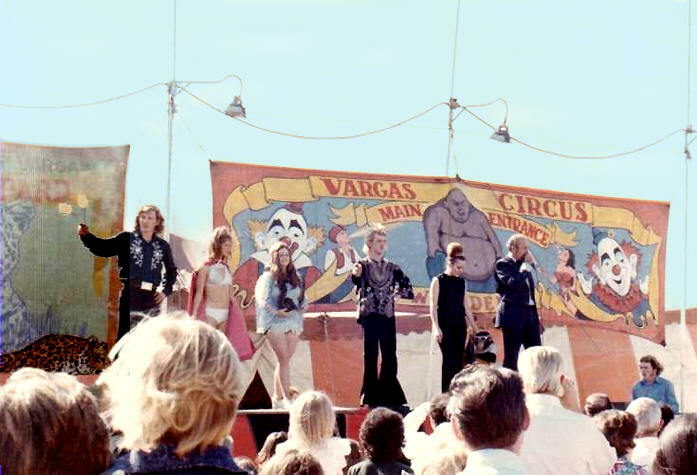 I think it was 1971 or 72 when Chris and I acquired an interest in Circus Vargas. 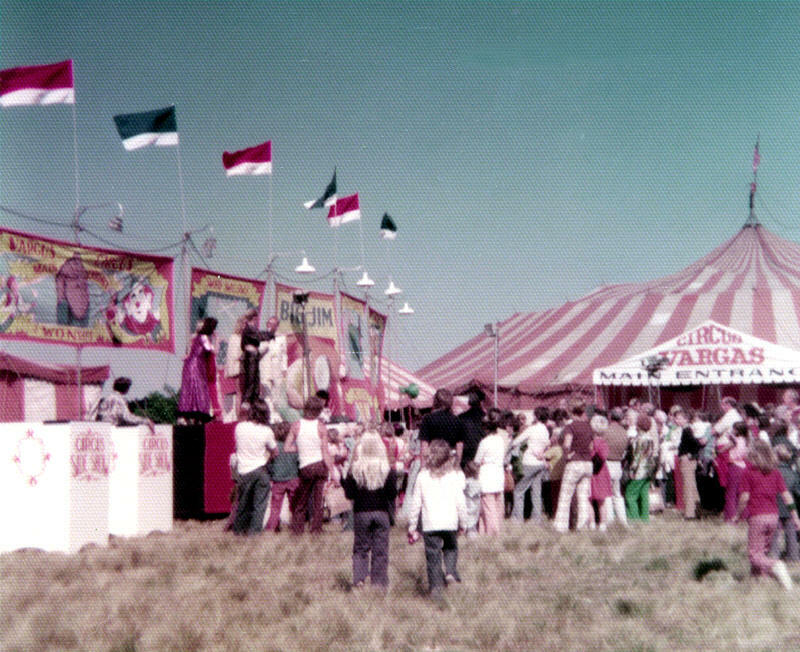 That winter we built a special sideshow for that circus and I believe it was 1972 through 1976 that we had a sideshow there. 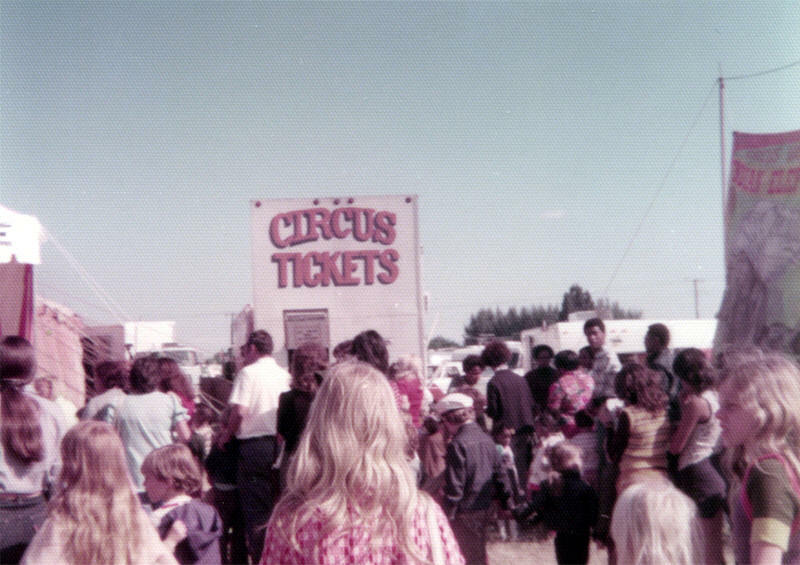 Except for the first few weeks when Jerry Ross was our manager,, (we switched over to Jim and Sandy Windlandwhen the show was at Cinderella mall in Denver. 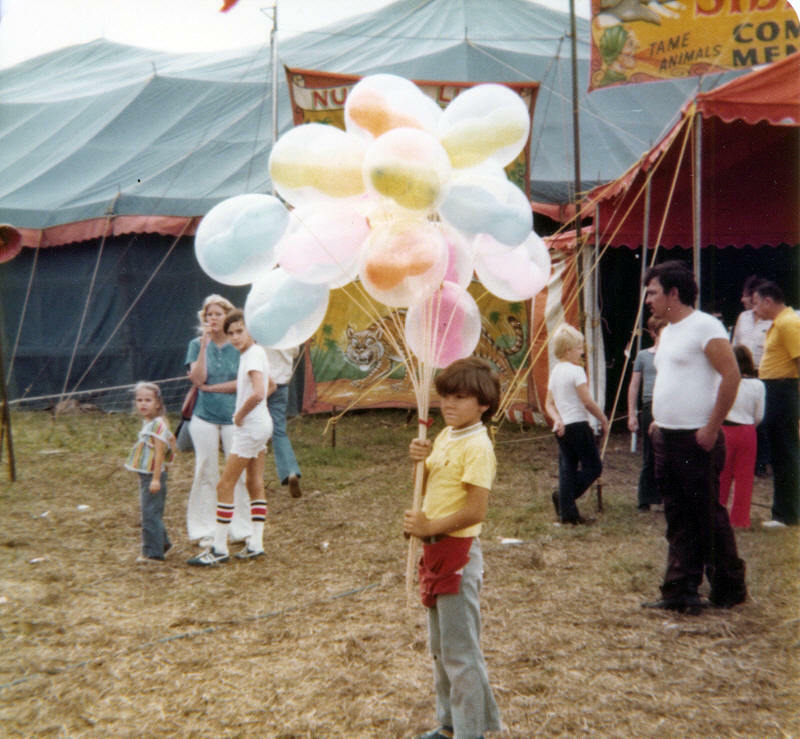 They took care of our interests in the circus and managed the sideshow until in Oct of 1976 when the circus was in Boston we sold our interest back to Cliff Vargas. 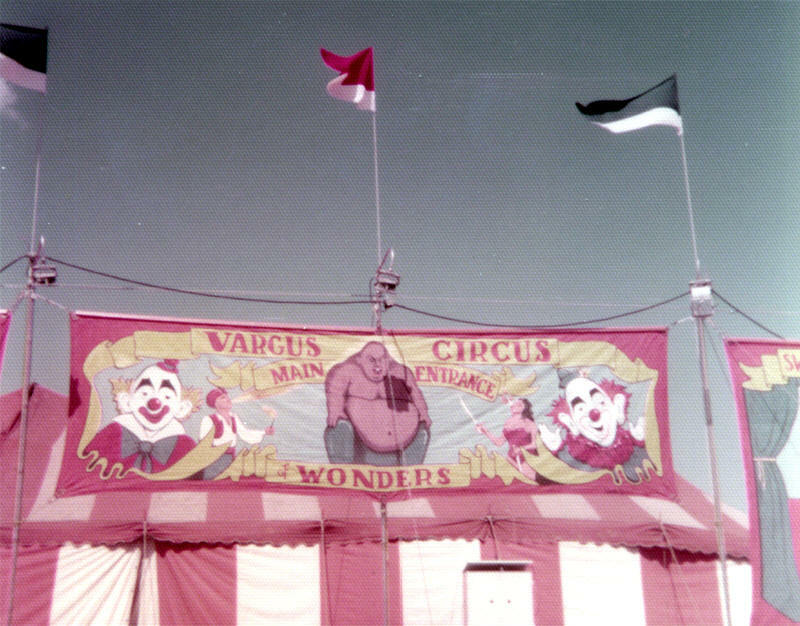 Windlands continued to manage the circus owned sideshow for 2 or 3 years when Vargas discontinued the sideshow. 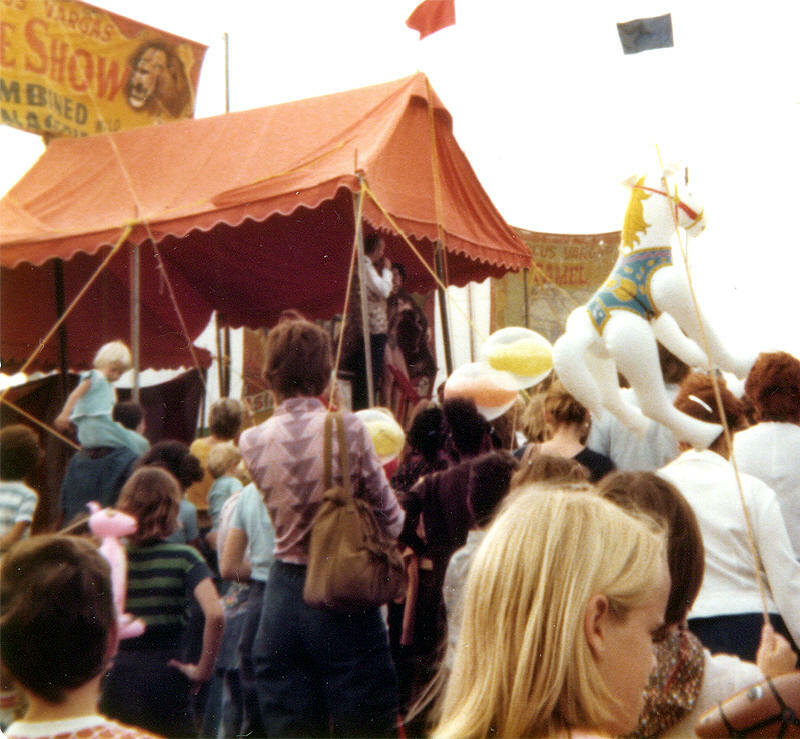 At that time they joined Beatty Cole and managed the sideshow there until John Pugh discontinued the sideshow on that circus. 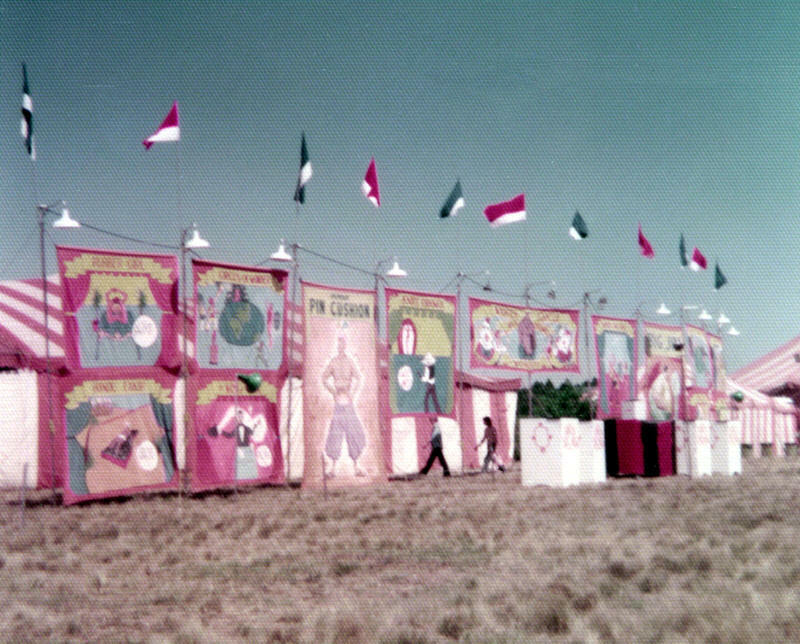 Meantime while on Vargas Windlands bought ten acres with a nice brick house on Kracker Rd, in Gibsonton, which they developed into a winter quarters and trailer park, managed by Jim Parker who had been Cliff Vargas private secretary. When both had poor health they moved elsewhere where thy both passed away. They sold the property to Reithoffer Shows where that show now has their winter quarters. 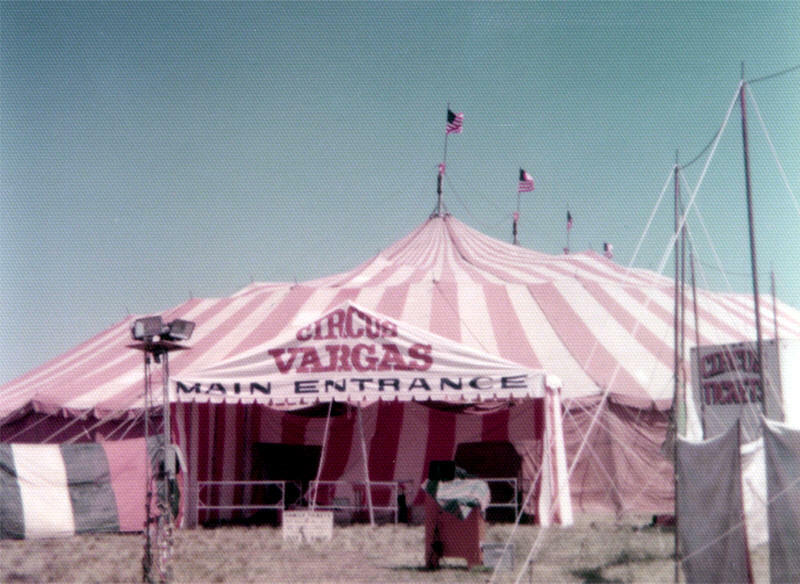 must add that our dealings were always satisfactory with every penny accounted for in business with Cliff Vargas. I always found him an honest man of integrity. 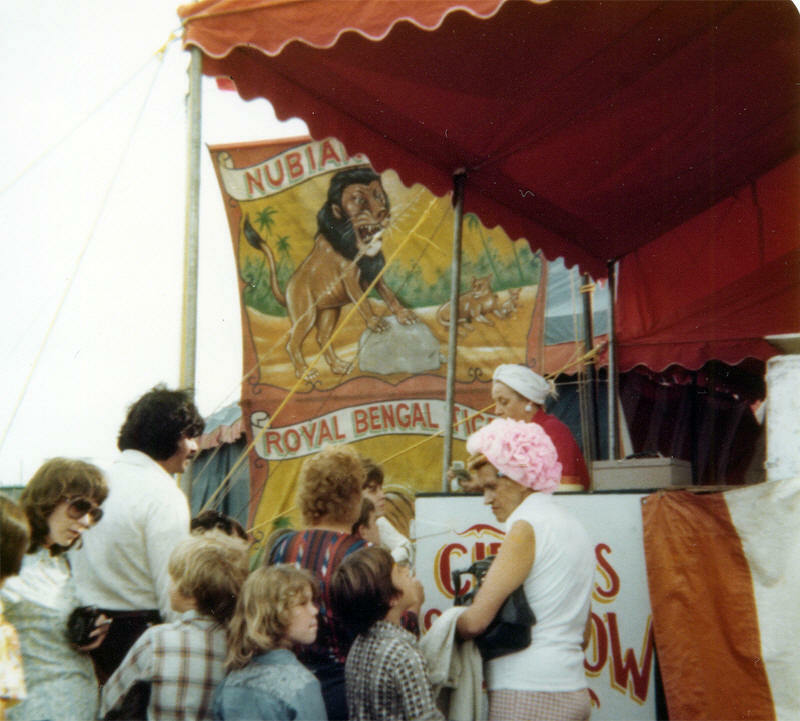 Certainly a promotional genius and in my opinion the greatest circus operator of his era.